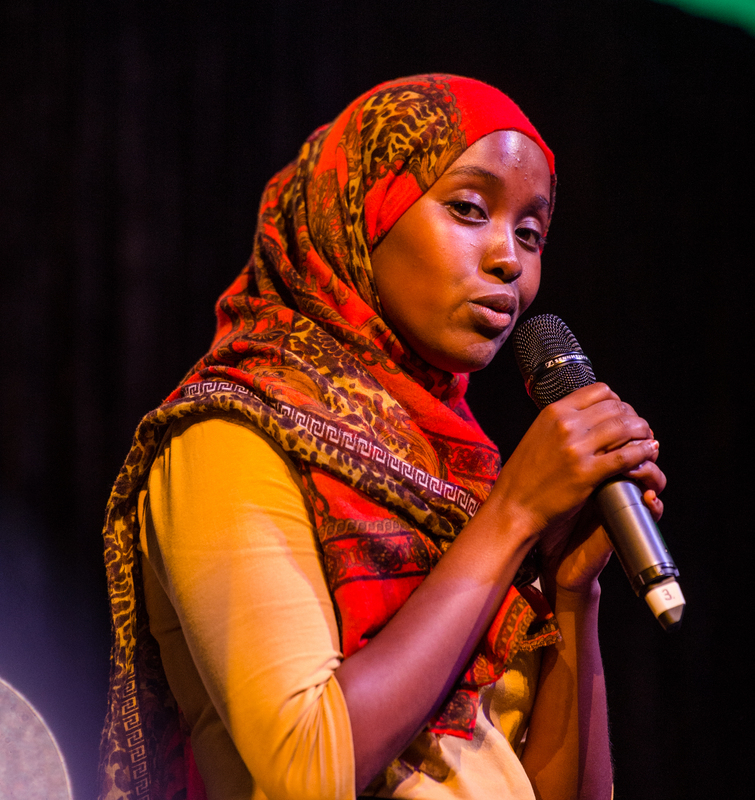 Idil Ali is a proud Somali spoken word artist based in Narrm. 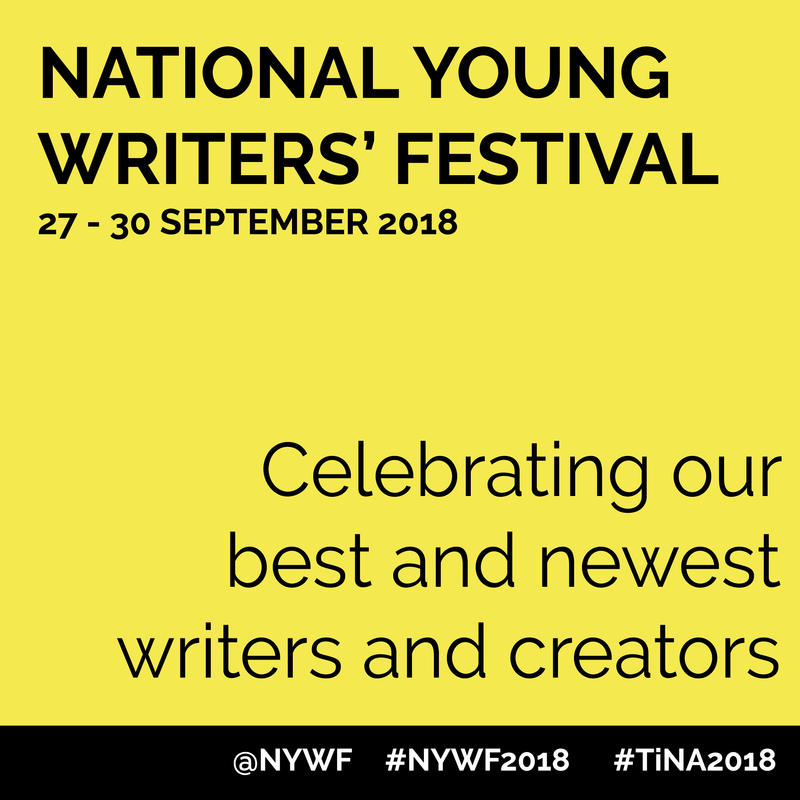 Through language, pace and sometimes dramatic movements, Idil weaves stories of displacement, identity, community and resistance. Her performances intend to explore, experiment and pay homage to her people and her self.